The search giant, Google has recently announced that it is going to shut down its premium smartphone AR platform called Project Tango AR. The company explained that the move has been taken due to its new plans towards the focus on ARCore. 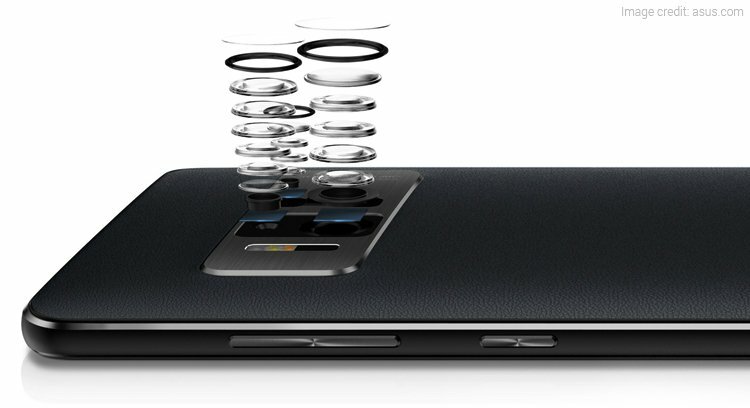 The ARCore will be a mass market product which is believed to be compatible with the majority of Android mobiles. Google has announced that the Project Tango AR platform will be discontinued on March 1, 2018. The announcement was made using the official Twitter account of Tango. The company further mentioned that it will continue the journey of augmented reality with ARCore. What is Google Project Tango AR? To recall, the Tango AR platform was initiated in 2014. The platform was adopted by a very few smartphone vendors as it required a dedicated hardware to comply the operation of AR features on it. To specify, the Project Tango-enabled devices would need to have IR projector, special motion tracking camera, as well as a depth-sensing camera. Moreover, the regular camera module was also required to operate. Because of this, only two smartphone vendors, viz. Lenovo and Asus managed to bring the Project Tango platform onto their smartphones. 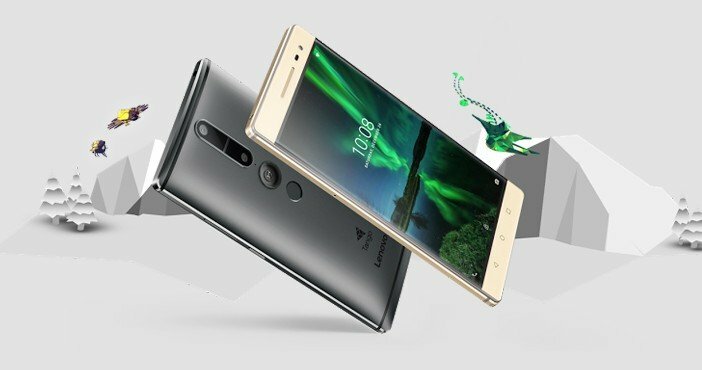 The first device that came with Tango AR was the Lenovo Phab 2 Pro. It had a 6.4-inch display including average specifications. The second commercially available device was the Asus ZenFone AR that was launched earlier this year. Both smartphones were priced at a hefty price point; hence, the Tango AR platform failed to get accepted by a larger number of developer support. As the Project Tango is dead, the expectations from ARCore have been surging up. It will be the successor platform for the Tango. The new ARCore platform will offer tools which will be helpful for developers to develop AR-based apps for Android mobiles. 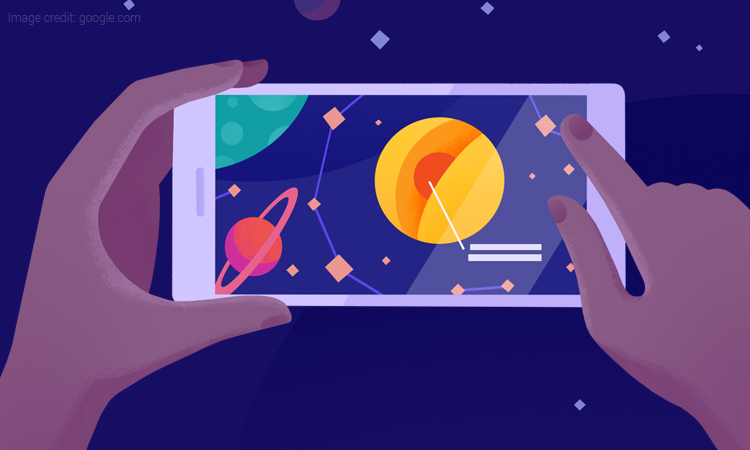 In addition, the Google Tango developer page suggests that the ARCore platform is designed for the development of AR apps for a broad range of devices sans the obligation for the specialised hardware. Google has promised that the ARCore platform will be compatible with 100 millions of existing as well as the upcoming Android mobiles from vendors like Samsung, LG, Huawei, Asus, among others.